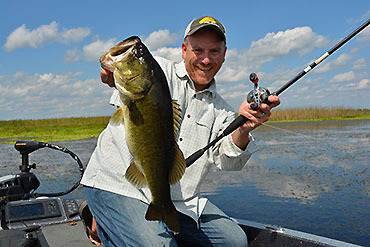 Welcome to BassFan's Dock Talk section, where you will see brief, newsworthy items that for one reason or another can't be made into full-blown news articles. 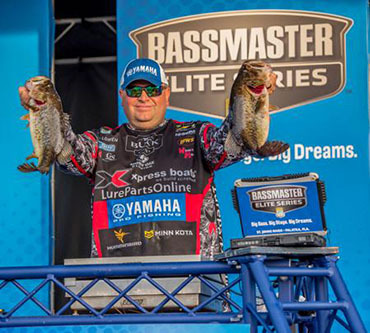 Despite the name, and in keeping with BassFan's editorial policy, every effort will be made to avoid publishing outright rumors. 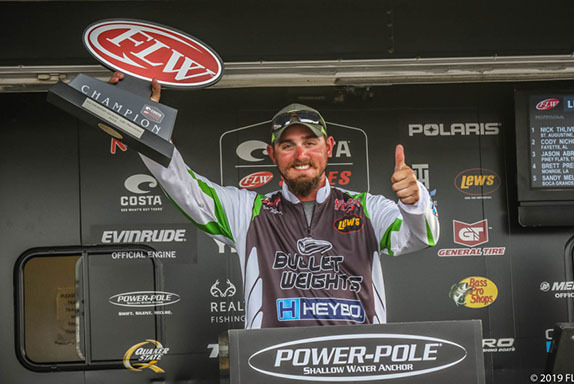 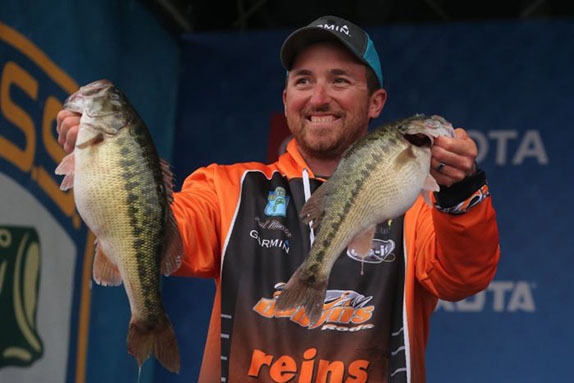 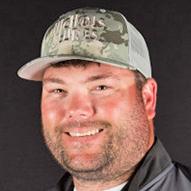 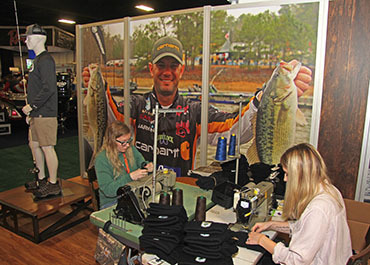 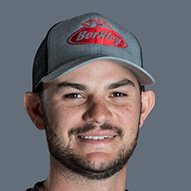 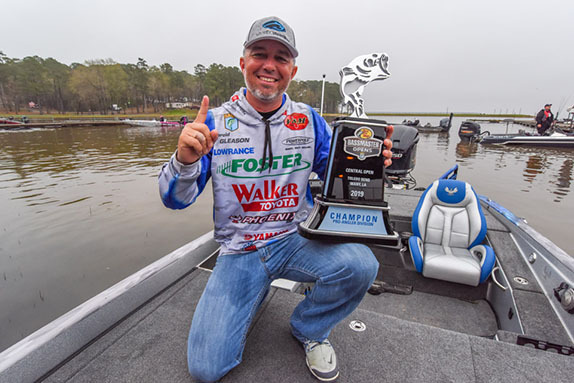 Bassmaster Elite Series pro Clent Davis has become the first national pro-staffer for Coosa Cotton, a lifestyle clothing brand from Birmingham, Ala.
Elite Series angler Chad Pipkens will be using rods made by Swate Fishing this year as part of a new sponsorship deal. 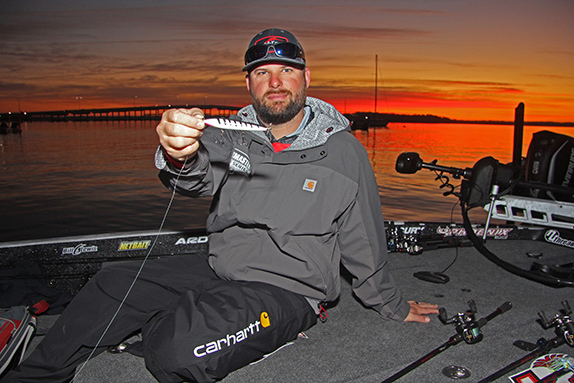 Mustad, a worldwide leader in fish hooks, is the newest addition to the MLF Bass Pro Tour sponsor lineup. 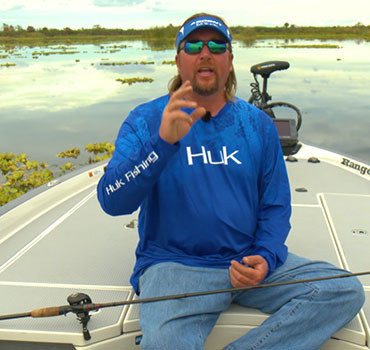 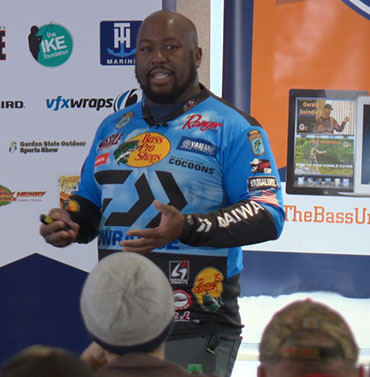 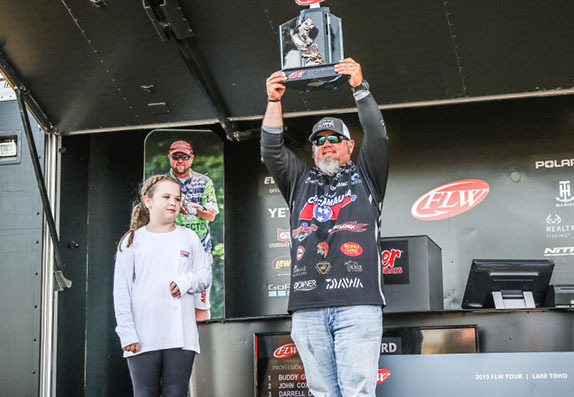 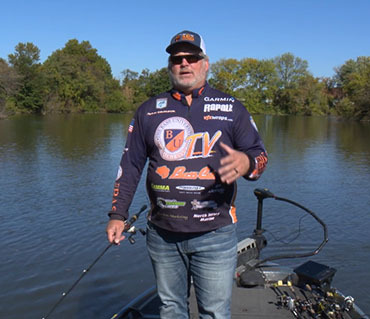 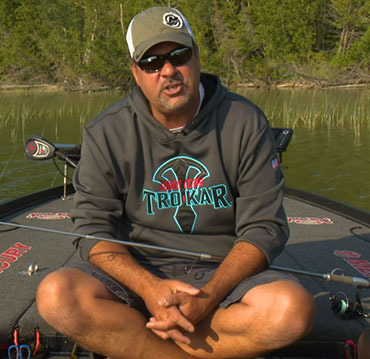 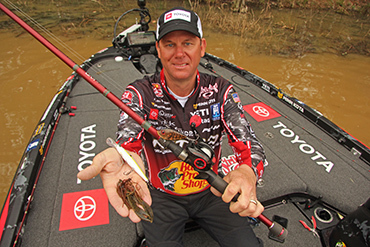 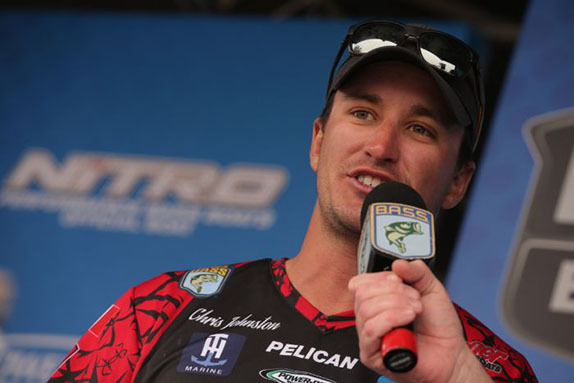 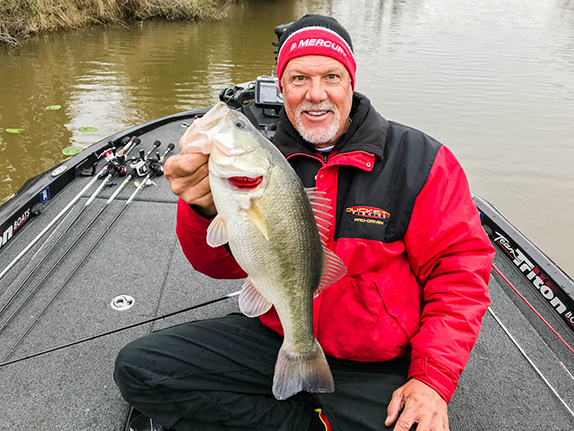 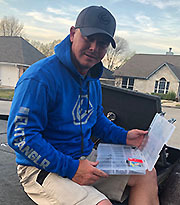 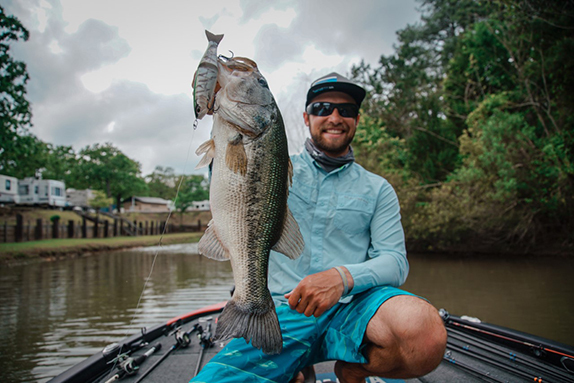 Elite Series angler Chad Pipkens has added Tactacam to his sponsor portfolio for the 2019 season. 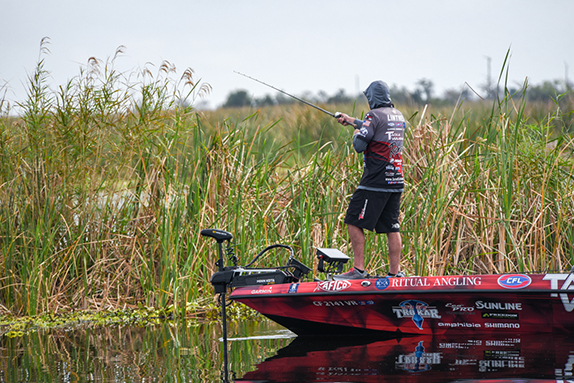 The second day of competition at the Toldedo Bend Bassmaster Central Open has been canceled due to weather, B.A.S.S. 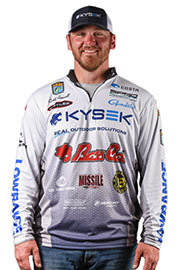 announced this morning. 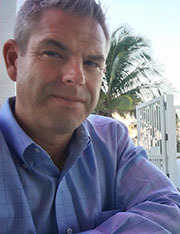 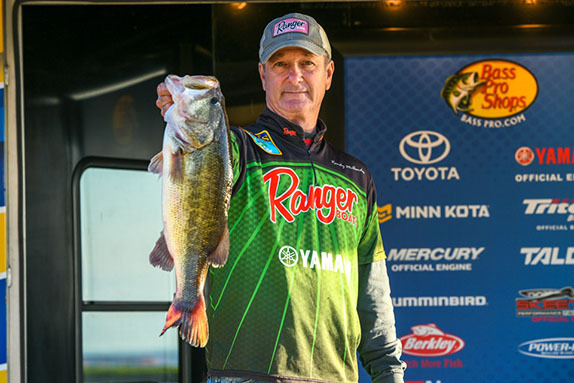 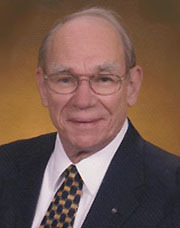 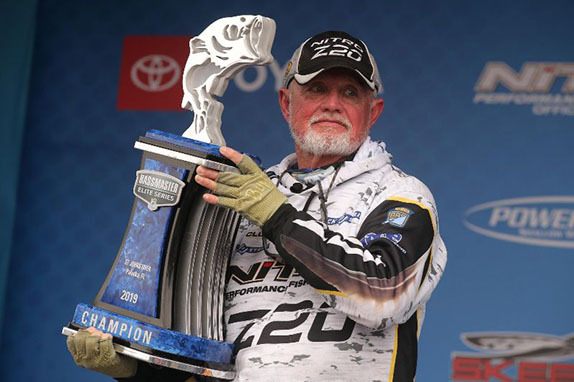 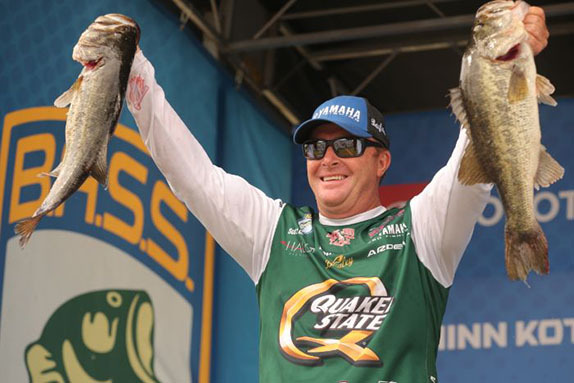 Mossy Oak announced that Bassmaster Elite Series veteran Bill Lowen has joined the company's pro staff. 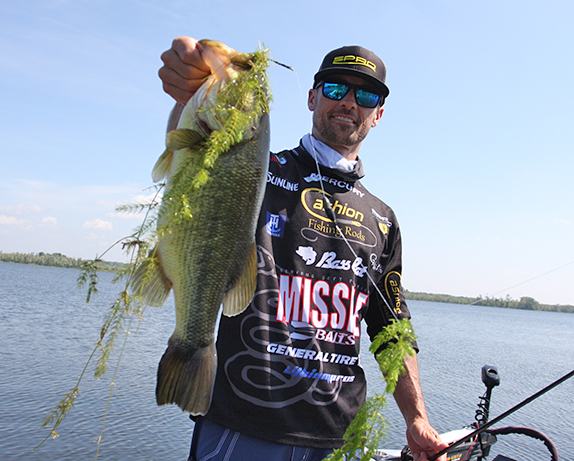 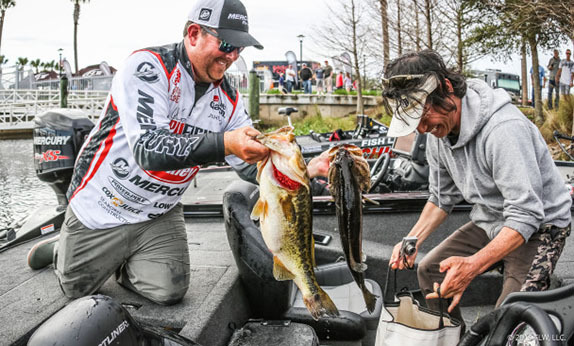 Crunch time proved to be the time when the most fish were caught at the first Bass Pro Tour held at the Kissimmee Chain of Lakes last week. 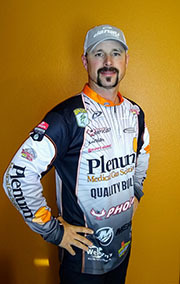 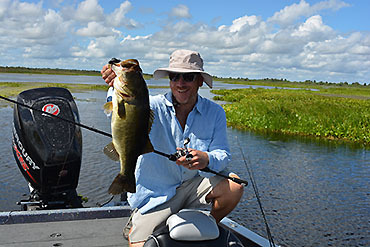 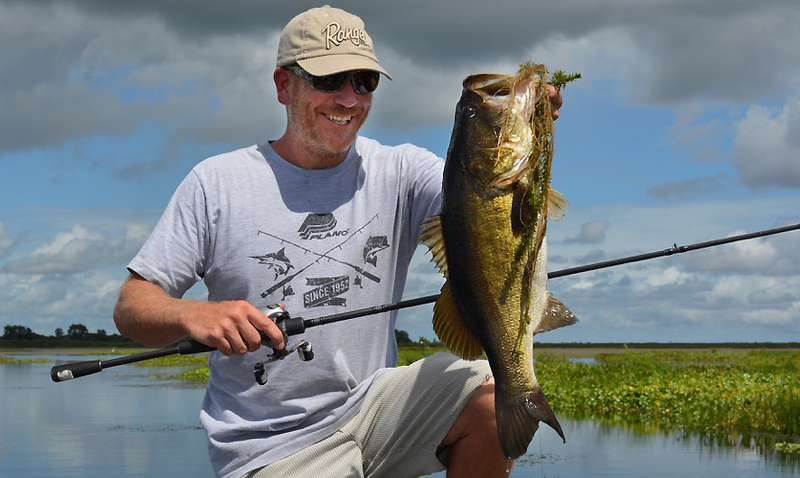 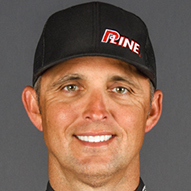 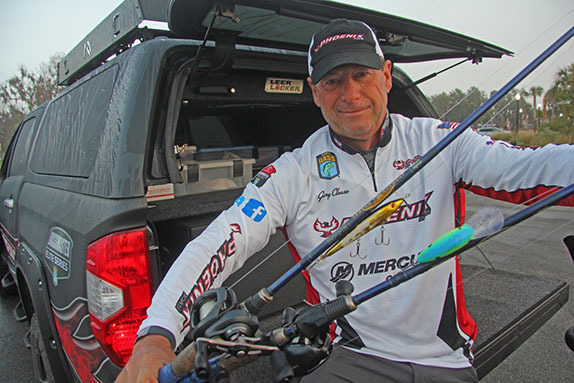 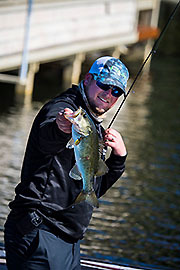 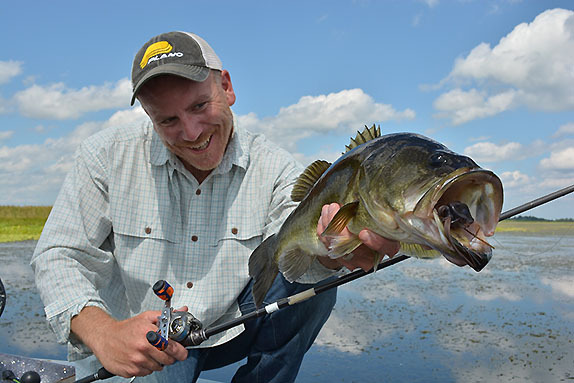 Bassmaster Elite Series rookie Brad Whatley has joined the Denali Rods pro staff.